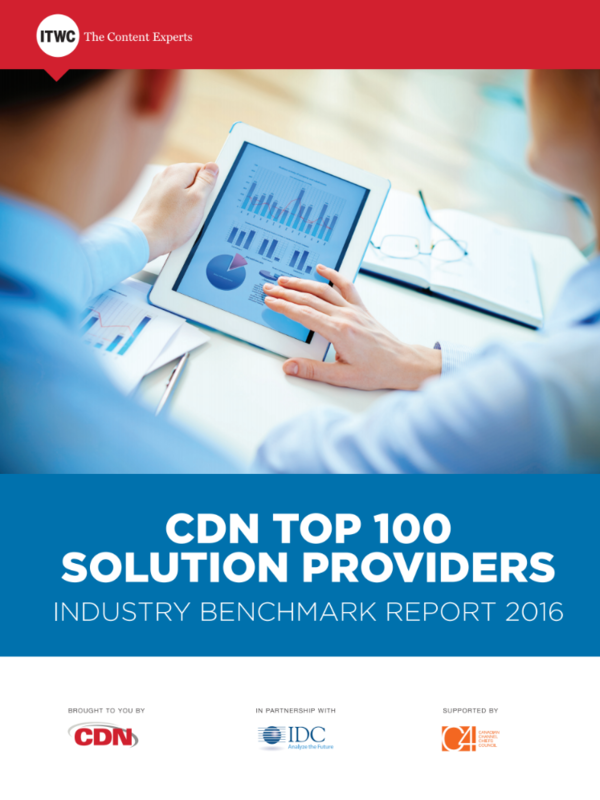 The Top 100 Solutions Provider Benchmark Report provides a unique analysis of the solution providers community in Canada. A companion to the public Top 100 profiles, the Benchmark details the markets the top companies play in, which areas are hot, and which solutions are in decline. On the talent front, the report examines IT certifications: what’s in place now and which certifications will be in demand in the immediate future. NOTE: The 2016 report takes a specific look at the growth of the cloud and what it could mean for solution providers in the future. The report will be provided within 72 hours of proof of purchase.